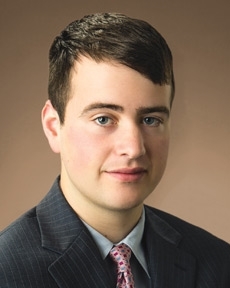 As a trader and analyst for Tompkins Financial Advisors, Matthew is responsible for conducting traditional investment research and technical analysis research to help the investment committee arrive at the right investment decisions, and trading clients’ portfolios to implement the investment decisions set by the committee. He holds his Chartered Market Technician (CMT®) designation which signifies his mastery of knowledge of investment risk in portfolio management settings. Matthew joined Tompkins in 2015. He began his financial career as a financial news reporter for TheFlyOnTheWall.com where he reported breaking news updates on the intraday movement of stocks.